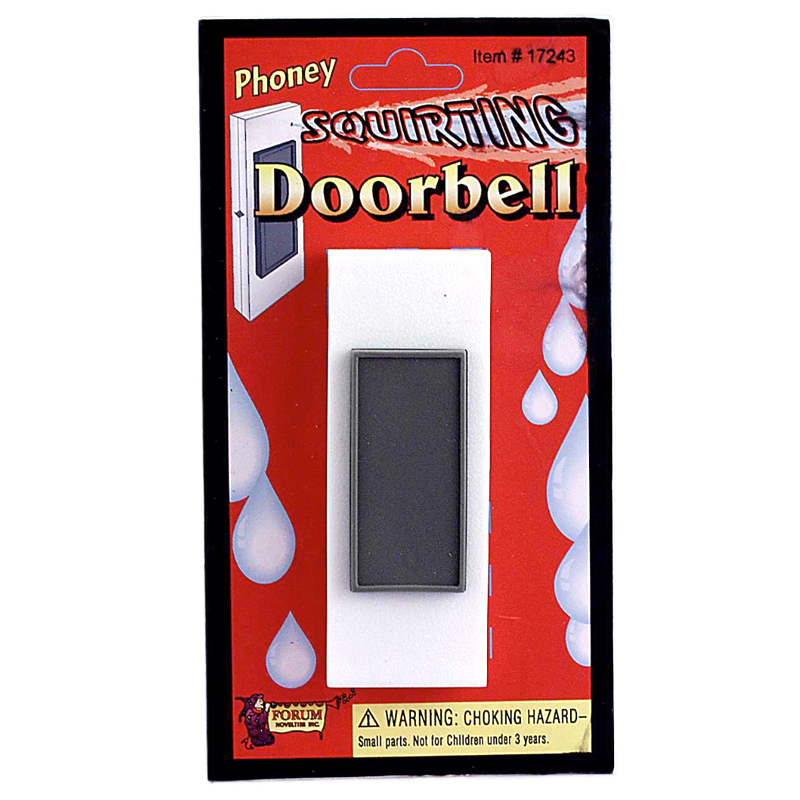 This Squirting Doorbell is one of the most unexpected Pranks ever. It looks like a regular Doorbell and the victim will have no hesitation pressing it. Once they do, a tiny hole shoots a steam of water right at their face. Talk about treating your houseguest with hospitality.